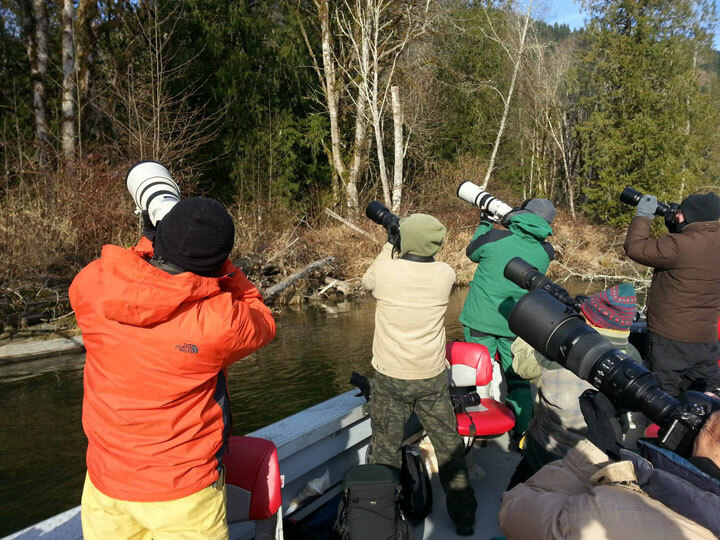 Welcome to Skagit River Guide Service. 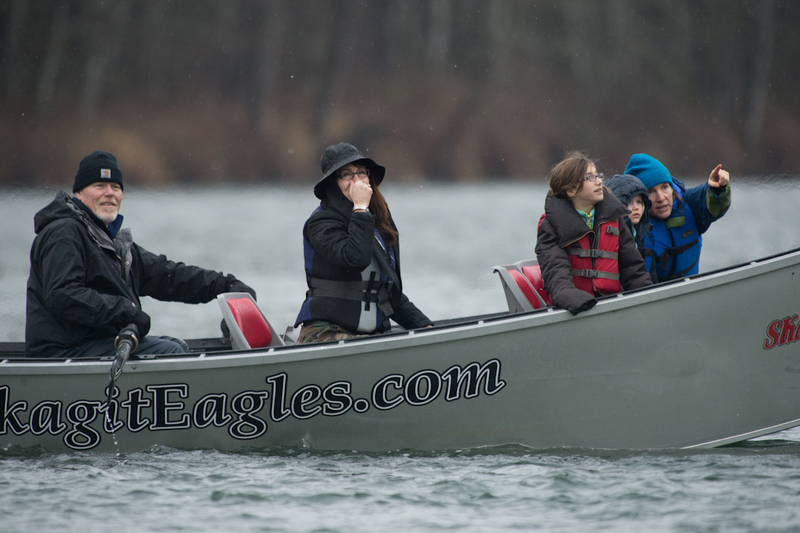 We offer many different trips year around on the wild and scenic Skagit River system, from Skagit River Eagle Tours, White Water rafting, scenic Fall Color Float Trips, Skagit River fishing trips or Jet Sled photo tours of this world famous river and its yearly migration of eagles. Join Pro Guide Wayne Ackerlund for Bald Eagle Scenic Tours, Guided Photography Trips, as well as professionally guided gear-fishing or fly fishing trips for Salmon, Trout, and Steelhead. 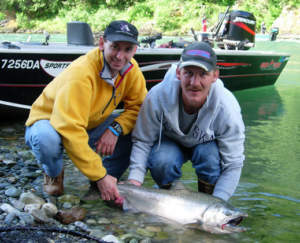 We offer Washington Steelhead Guide, Washington Salmon Guide, as well as Dolly Varden and Cutthroat trout fishing on the Skagit and Sauk Rivers. We also offer trophy steelhead and salmon trips on the premier rivers of Washington’s Olympic Peninsula; Bogachiel, Hoh, Sol-Duc and Quillayute Rivers. If you are looking for a Washington Steelhead Guide, Washington Salmon Guide for the Columbia river system, we offer trips as well. We also do Cowlitz Steelhead Guides, Cowlitz River Salmon Guides, and Lewis River Salmon Guides. View our Best Fishing Times page for more info on our fishing schedule and other river systems we fish. “I’m Wayne Ackerlund and want to thank you for taking the time to learn a little about me. I was born in Snohomish Washington and have been fishing for Steelhead and Salmon for close to 30 years. I started guiding on the Skykomish in 1994, and since then have expanded my territory to most North Sound rivers as well as the world famous rivers on the Olympic Peninsula. What surprised me that first year guiding, was how much I enjoyed seeing other people catch fish. This is especially true when it comes to having kids in the boat, or someone that hasn’t ever experienced the thrill of river fishing for steelhead or salmon. Seeing a kid do their best to hold onto their pole (and his father hold them) while a native Steelhead or big Chinook goes screaming across the river, is (for me)the most enjoyable aspect of being a guide. I’ve also found that the most important quality a guide can have is the ability to not only consistently catch fish, but to also have exceptional customer service.